Product Consists: 6 Mix Orchids with lots of green fillers in a Glass Vase. 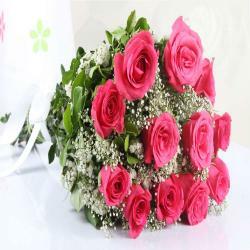 Floral gifting is a perfect choice to convey deep sentiments of love on any kind of occasion, be it anniversary, birthday, good luck wishes or for congratulations and also for different reasons. Orchid's flowers have long been admired and used by humans to beautify their environment, and also as objects of romance, ritual and religion. 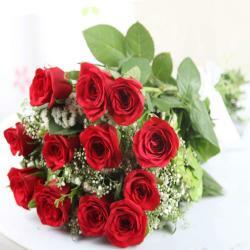 Recipient would love to buy or otherwise be around flowers partly because of their agreeable appearance and smell. 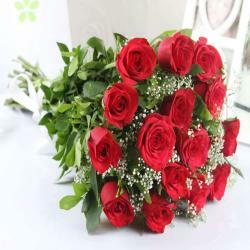 If you have a special fondness and adoration for someone, then this enthralling arrangement will be a wonderful surprise, which makes it perfect theme gift. 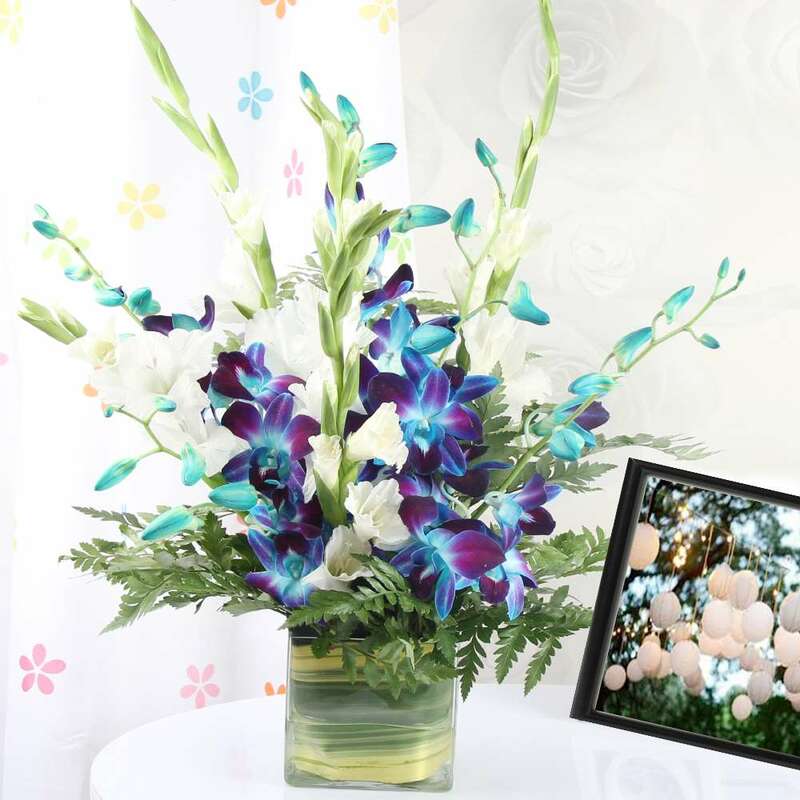 Product Includes: 6 Mix Orchids with lots of green fillers in a Glass Vase.